When you’ve got a Sacramento pest control problem on your hands, the last thing that you want is to struggle with finding a professional who cares. More importantly, you want to find a pest control company that can get the job done. 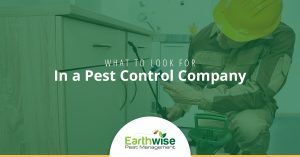 Earthwise Pest Management offers Top Rated Local® Pest Control services in Sacramento, making us the pest control company of choice! It is our mission to ensure that we make finding the right pest control company as easy as possible. Taking a look at our outstanding reviews can help make you feel even the slightest more comfortable in your decision to work with us. Whether you own a home or a business in the greater Sacramento area, you are going to experience issues with pest at one point or another and we are the local exterminator you will need when that occurs. Trust that our pest management team can help you with whatever your needs are. Simply contact us when you suspect you have an issue with pests in your Sacramento home or business and we will find a solution in no time at all. In a city as large as Sacramento, the various pest control companies that you have to choose from can make the process of handling a pest control problem overwhelming. If it’s your first time looking for a qualified pest control professional in the area, keep reading. Here are a few of the qualities that you should look for in each company that you even begin to consider. Regardless of the profession that you’re looking into, experience is always going to be something that you look for. In regards to pest control, it’s one of the most important things we believe needs to be considered. For starters, experience is a great sign that a company has been around for a while and has been able to come across many different circumstances and scenarios. The more experience that the pest control company has, the more comfortable and confident they are going to be when working on your problem. That being said, before you commit to any one pest control company, make sure that you take a look at their experience. 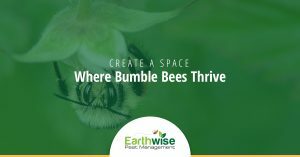 Earthwise Pest Management has been in the industry for decades. Our owner, Joe Hawkins, grew up surrounded by the industry. After working for various other pest control companies, he took a chance at starting his own business and providing the Sacramento area with safe solutions that provided long-term results. Experience is something that we were founded with. With our experience in the industry came invaluable knowledge. 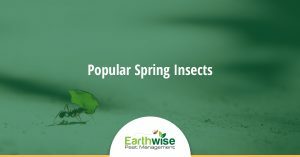 We’ve all learned quite a bit about the pests that we remove, the habitats that they thrive in, how to safely remove, and how to ensure that they don’t return. Learn more about some of the most common pests that we’ve taken care of. Not every pest control company is going to offer the same services. While prior reviews and the experience that a company has are important, you want to ensure that you are looking into companies that are going to be able to provide you with the services that you need. 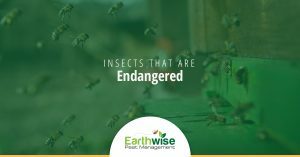 At Earthwise Pest Management, we offer full-service pest control management that covers an array of pests. Over the years we’ve gained more and more experience with the pests that can infest a home and are proud to say that we offer Sacramento all of the pest control services that they need. Having unwanted guests in your home is not ideal. This is the case with pests and with professionals that come across as rude and standoffish. That’s why we believe that the quality of customer service that a pest control company provides is just as important as their knowledge and experience levels. With great customer service comes great communication. From the moment that our team sits down to provide you with a consultation on your pest control problem to the point where we create and implement a solution, we will be in contact with you. 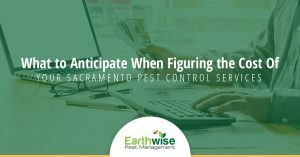 Not only does doing this ensure that you’re on the same page with our Sacramento pest control professionals throughout the process, but it allows for you to gain knowledge on your pest problem and how you can avoid it down the road. While our goal is always to provide our customers with the long-term results that they need for their homes and businesses, it’s not the only thing that we hope to achieve. 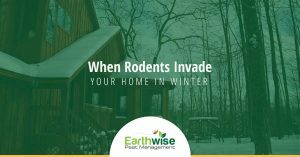 We hope to provide you with insight and knowledge so that you can see what drew these pests to your place and what made it an ideal place for them to stay. You’ll learn a little more about this in our next point. 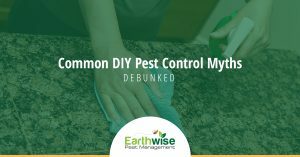 While most pest control companies have evolved in regards to their techniques, not every approach to remove pests is as safe as it could be. For that reason, we always suggest looking for a company that utilizes safe solutions when it comes to ensuring that our home is pest free. 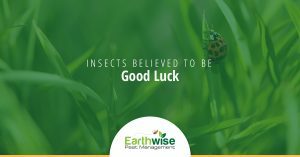 At Earthwise Pest Management, we utilize a method known as Integrated Pest Management (IPM). 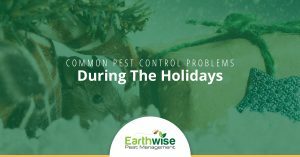 It is among the safest ways to remove pests from both homes and offices, but it also yields long-term results until like some other approaches. 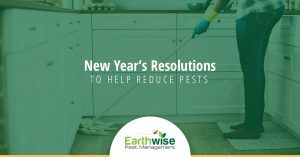 If you’re ready to get your pest control problem taken care of, it’s time to call Earthwise Pest Management. When it comes to Sacramento pest control, we provide the very best of it. Reach out to our team now and we’d be more than happy to set up a time to provide you with a consult on your pest problem.